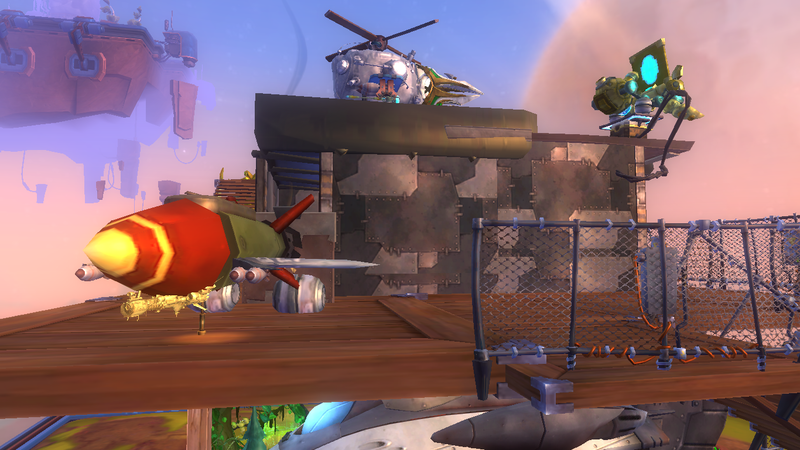 When it comes to Wildstar PvP, I am in love with the actual process of fighting and playing the game modes. What I am not in love with is the massive gear disparity and the problems that come with having gear attached to rating. Here are some of my thoughts and what is going to happen, per Kevin Lee (Lead PvP Designer for Wildstar).